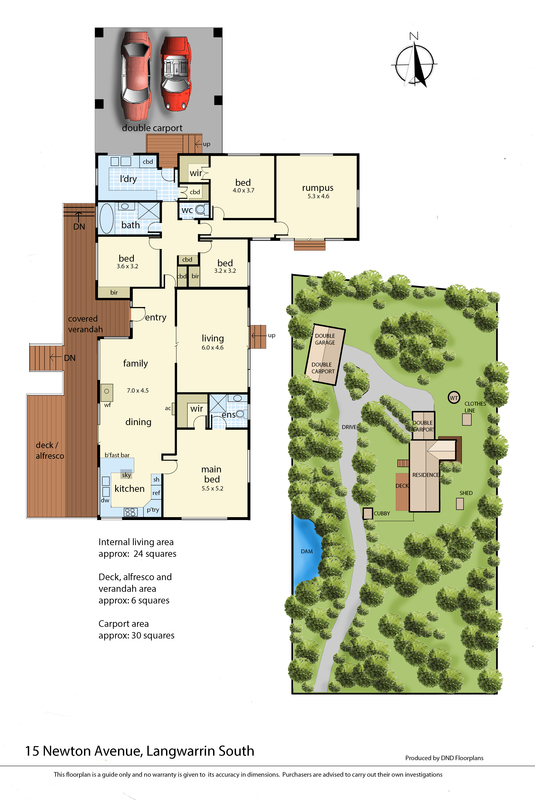 A dream lifestyle eagerly awaits! 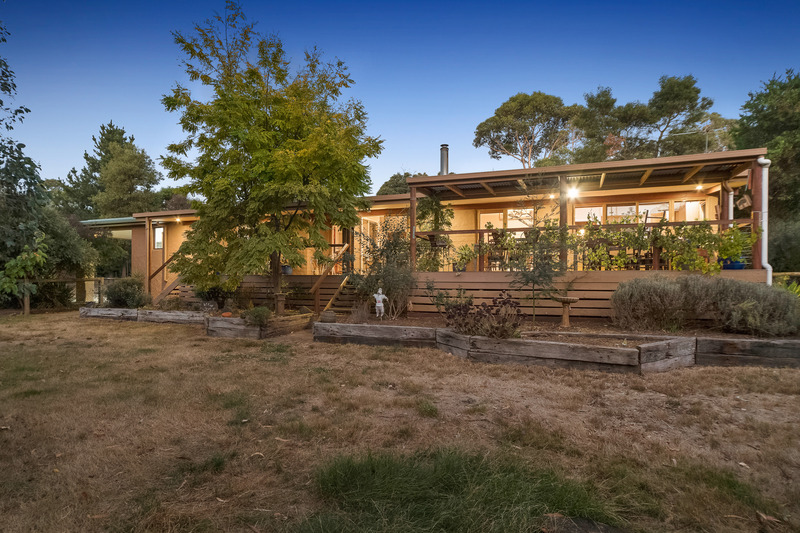 Escape home to a semi-rural property without sacrificing the convenience of an amenity-rich location, boasting spacious light-filled interiors and family zoning set at the rear of 2.5 acres/10,118sqm approx. 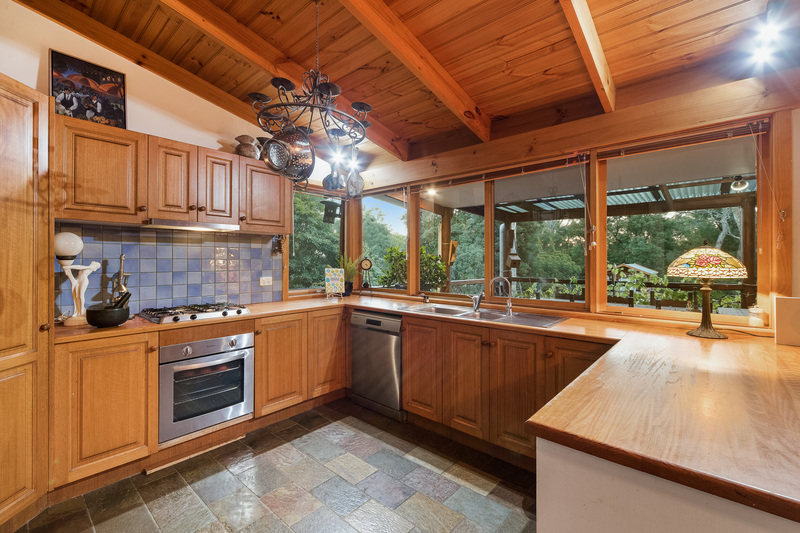 Featuring soaring vaulted ceilings, the kitchen provides a primary hub for the home appointed with stainless steel appliances, ample storage and a large breakfast bar overlooking the casual open-plan living and dining area. 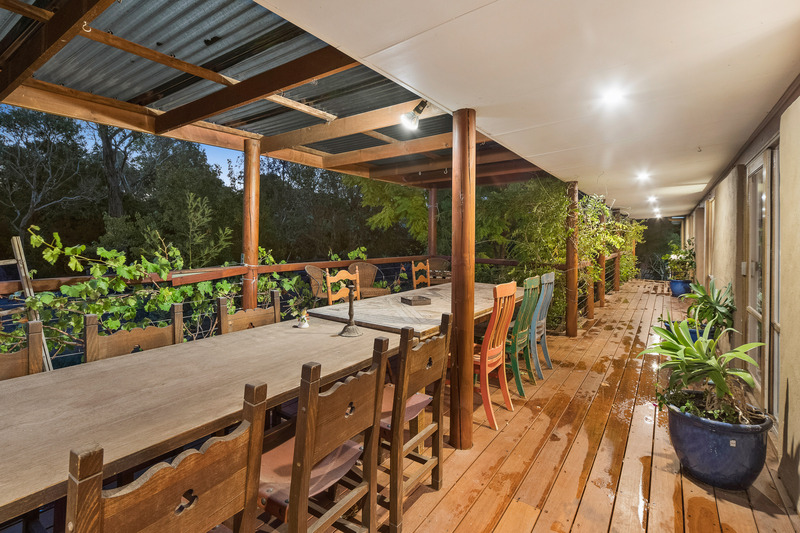 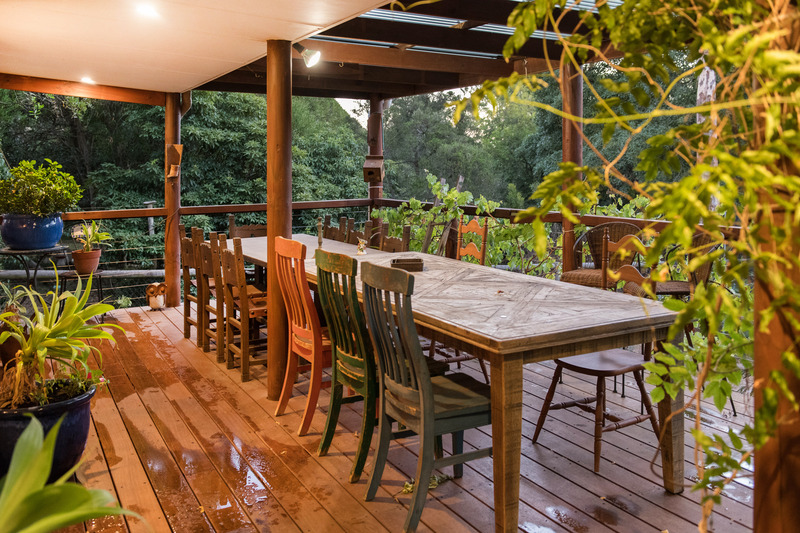 An impressive covered decking sets the scene for relaxed outdoor dining, running the length of the home, providing an outlook into the enclosed yard where the kids can play safely. 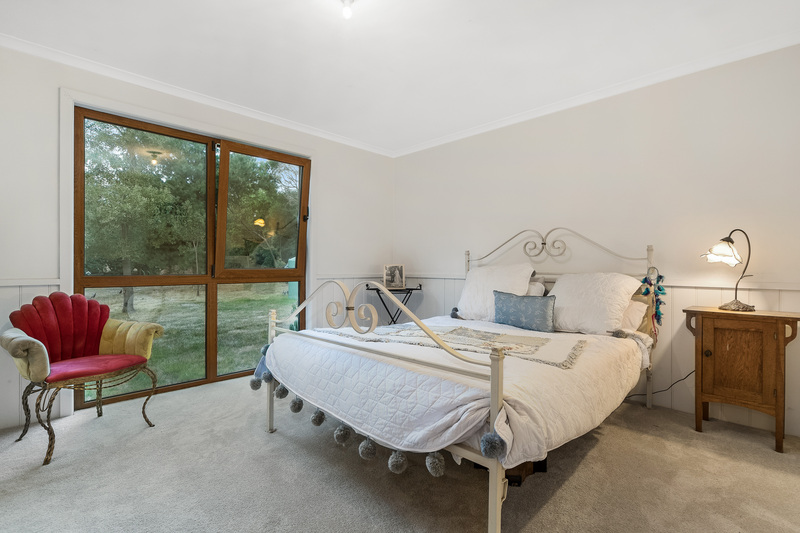 The generous accommodation comprises a master bedroom with walk-in robe and ensuite, three further bedrooms (two with BIR's, one with WIR), central bathroom with separate toilet and a large renovated laundry at the rear. 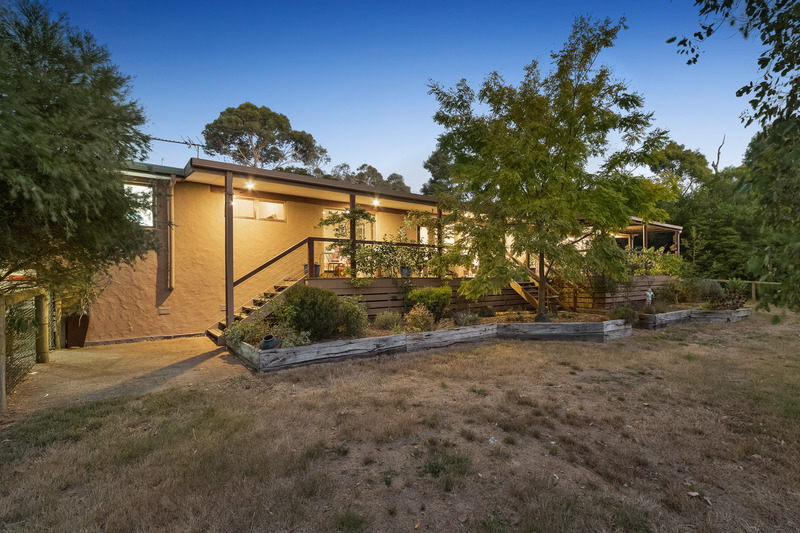 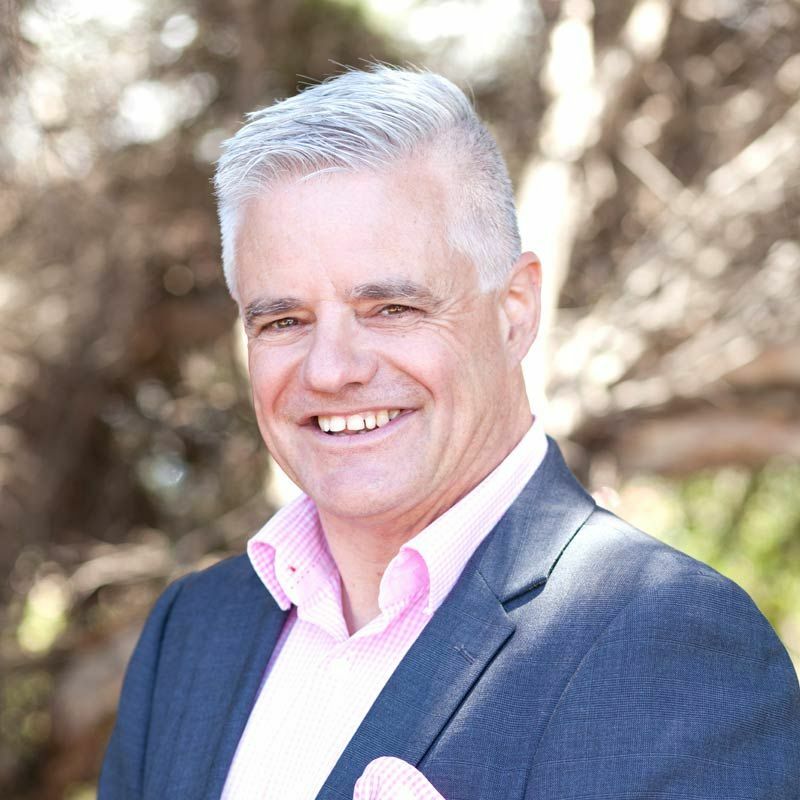 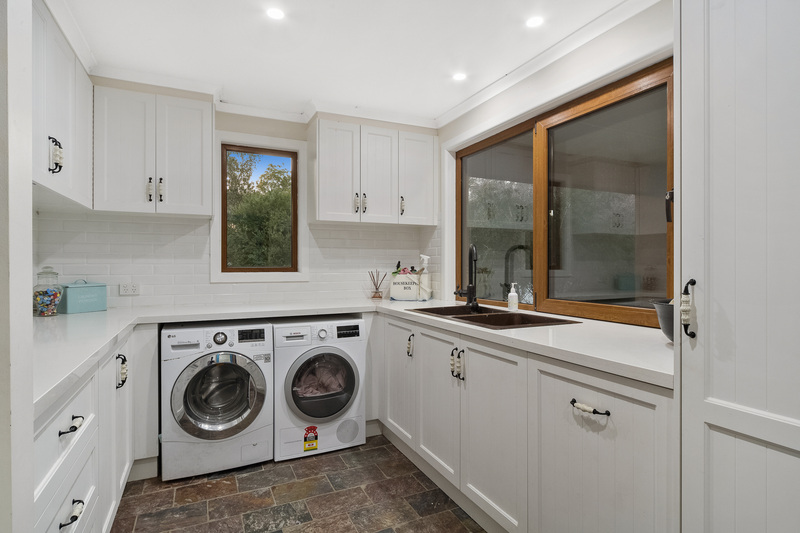 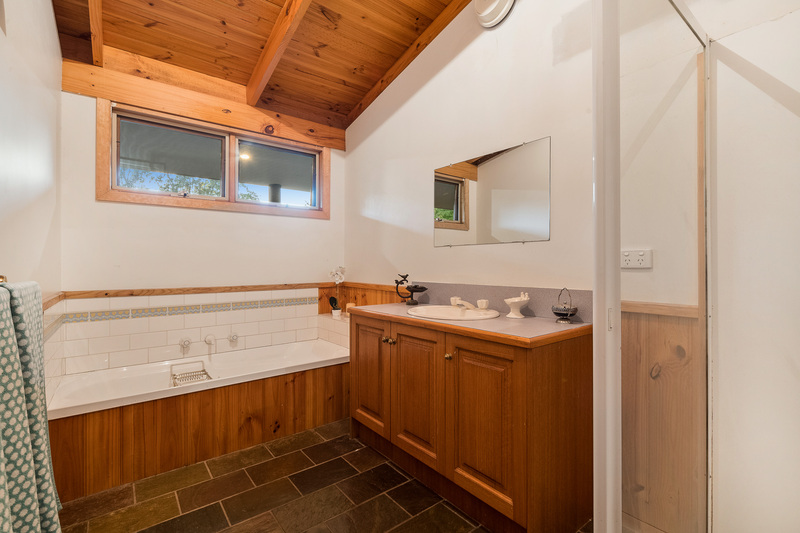 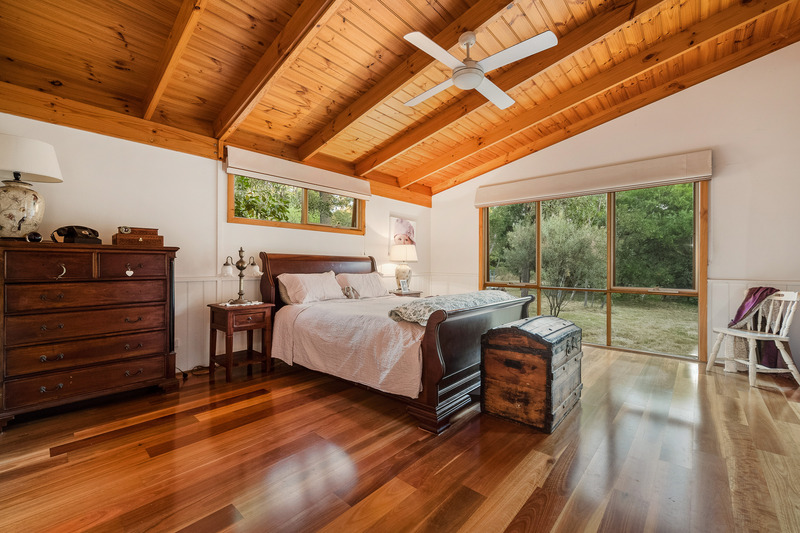 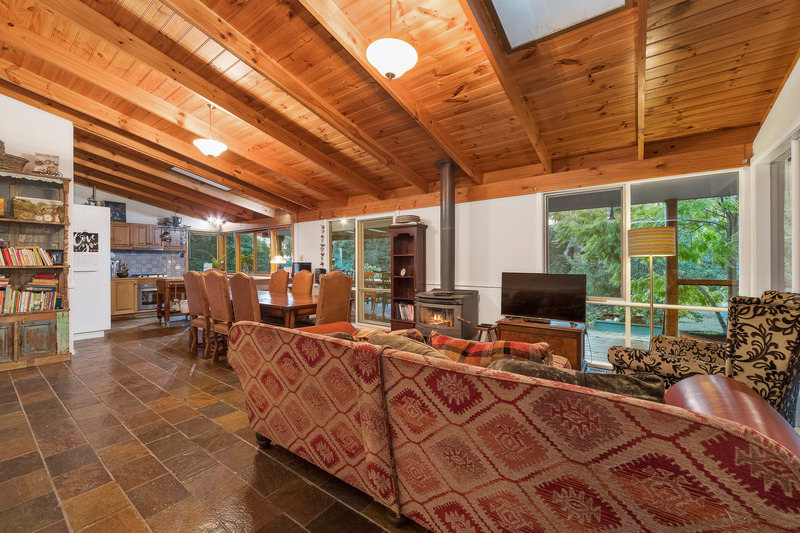 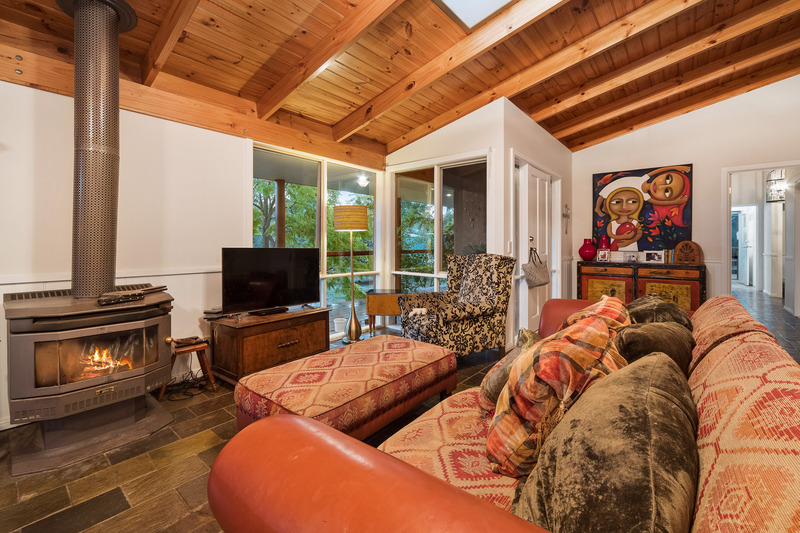 Seamlessly blending classic and modern including wood fire coonara, ducted heating, LG split system cooling, downlights, bottled gas, rainwater tank, ample shedding (including huge double garage/shed) and a deep rolling driveway. 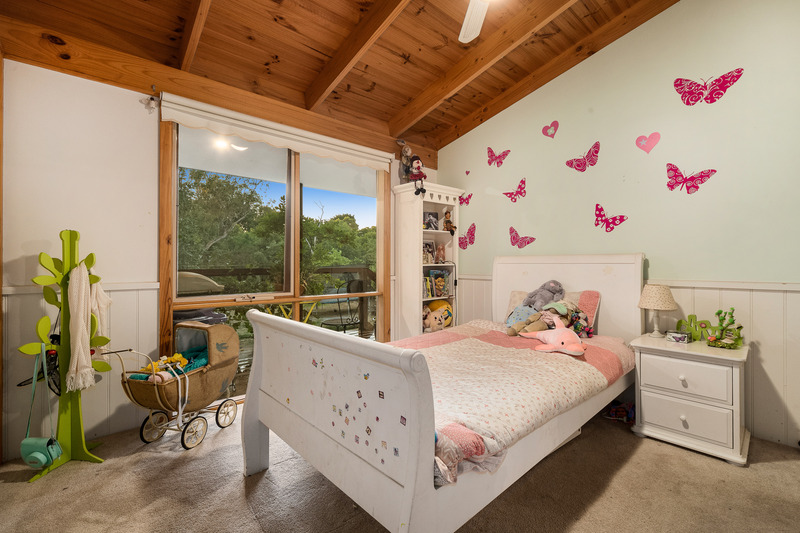 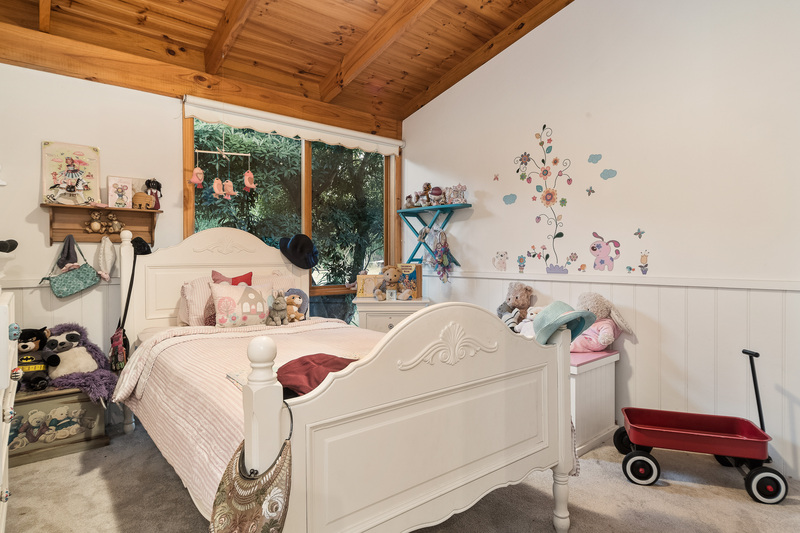 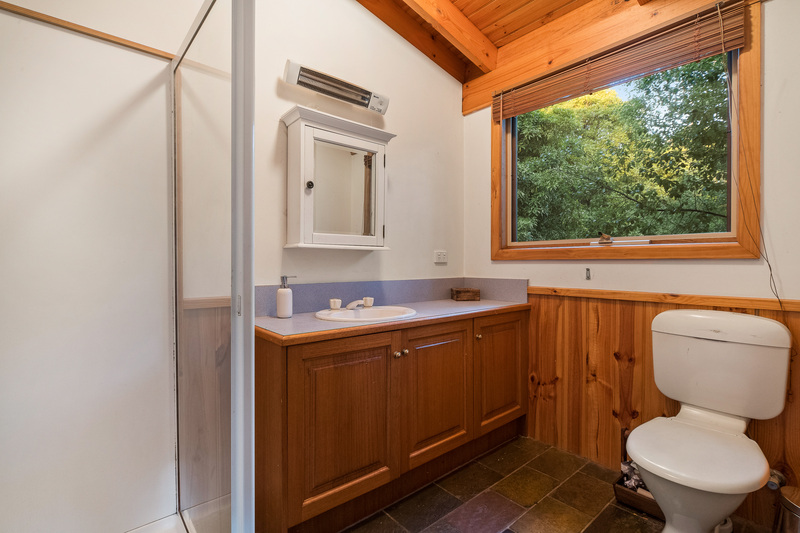 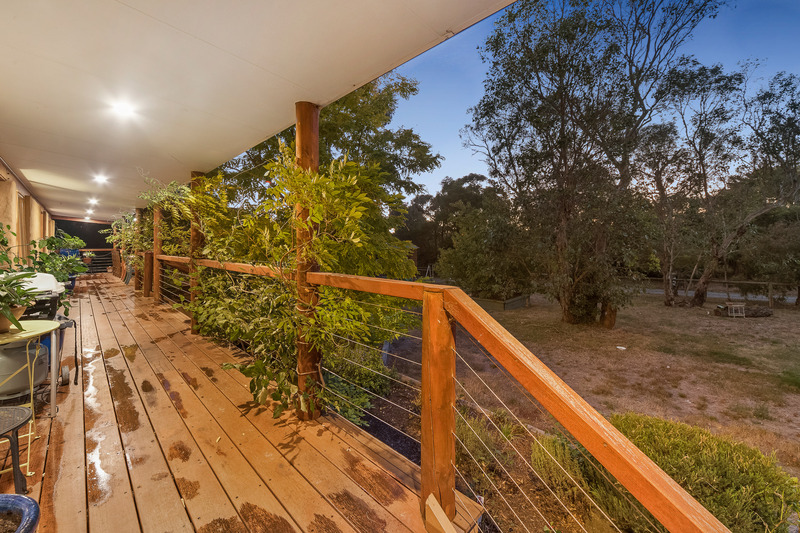 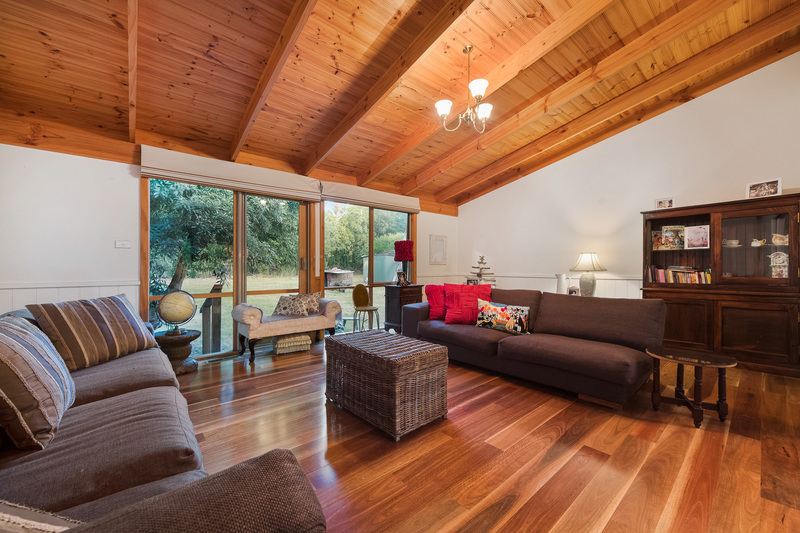 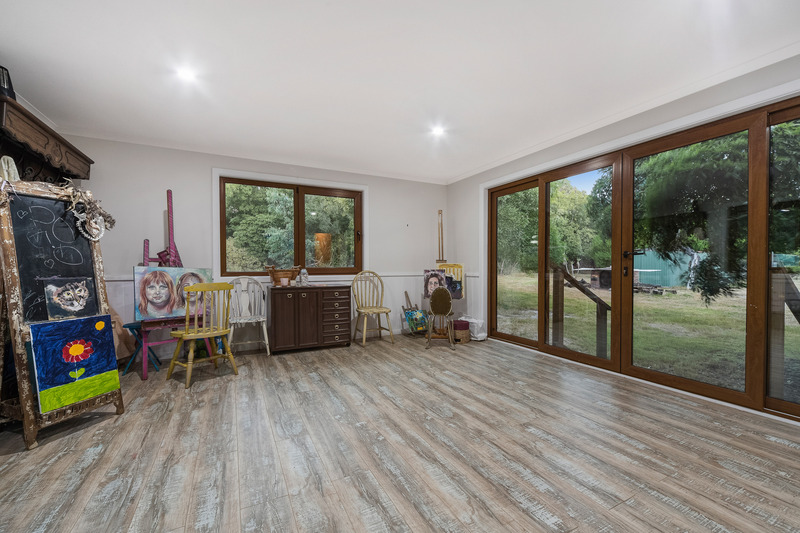 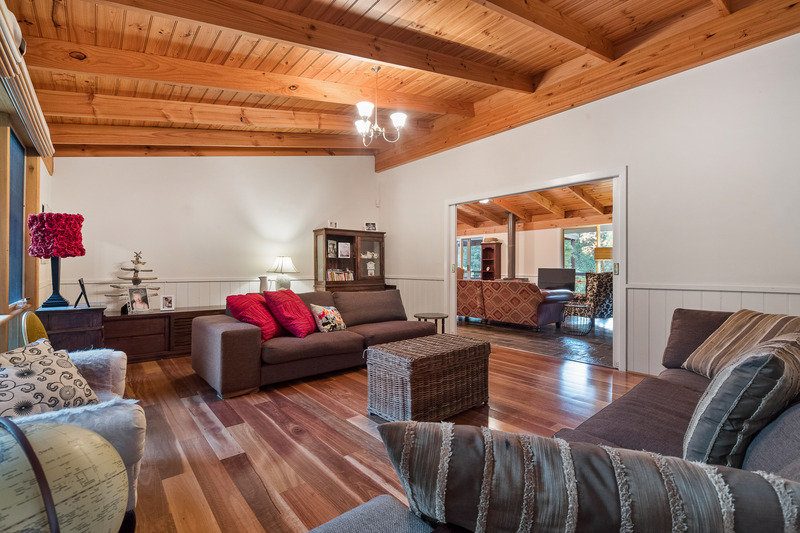 You will love the serenity and peaceful seclusion while still being in the midst of a modern lifestyle, with easy freeway access, close to Schools, Langwarrin Soccer Club, shopping options and the Flora and Fuana reserve all only minutes away.